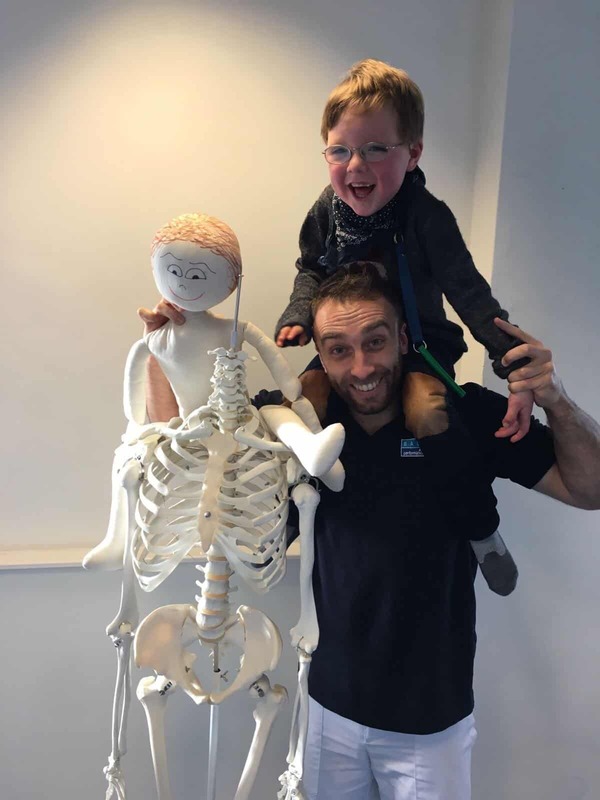 Jose has been an excellent addition to our team at Balance Performance and offers Vojta therapy treatment to help babies, children and adults with central motor disorders – such as cerebral disorders, and much more besides. See Jose’s profile at https://www.balancephysio.com/jose-mengibar/ to get an idea about the breadth of areas he can help with. Vojta or Reflex Locomotion Therapy is a basic rehabilitation tool due to its postural, movement and functional features. Vojta Therapy has traditionally been used in little children due to its strong therapeutic effects in subject who their movement control has not even developed yet. Studies in neonates helped as well to understand the diagnostic and therapeutic possibilities of this method. What mainly differentiates this approach from others is the automatic and involuntary access to the motor control systems. Global patterns form the basis of the motor rehabilitation of babies, children, adolescents, and adults. It is possible to stimulate these important patterns that are the “bricks” of the ideal posture, movement and function. Musculature through out the body is activated in a coordinated manner. This flow of authentic motor reactions is provoked by graded pressure applied on certain body parts, with the patient placed in specific positions (lying on the back, side-lying, and lying on the tummy). They are part of human movement development such as grasping, rolling, creeping, crawling, and walking. This way, Vojta Therapy can help people at any life stage with neurological or musculoskeletal disorders. A Vojta trained Physiotherapist is responsible for the implementation of the Therapy. The developed “therapy programme” is regularly supervised and matched to the patient’s movement development. This tool also facilities communication between rehabilitation professionals and consultants, because it unify the discussing about diagnosis, therapy and prognosis.